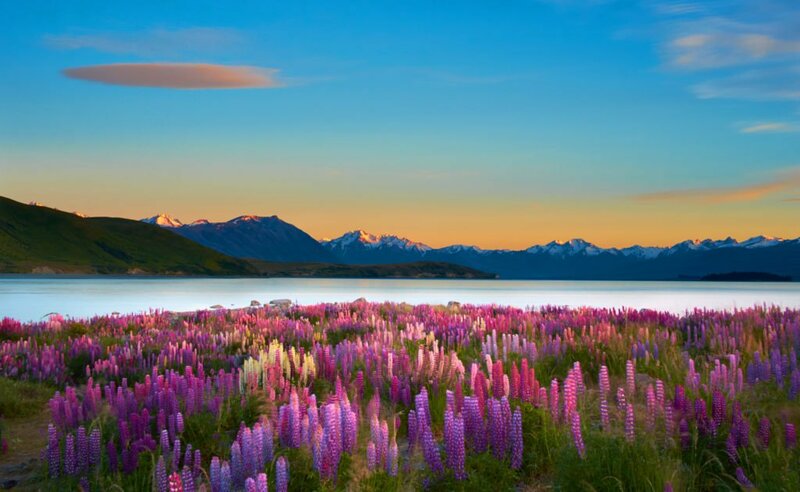 Look no further than New Zealand’s Lake Tekapo for immersive educational experiences and a vast array of adventure activities! Nestled beneath spectacular mountains, Lake Tekapo is the ideal base for students to learn to ski or improve their technique. By night, the area is an internationally renowned location for stargazing that’s part of the UNESCO Dark Sky Reserve. Master the basics at Roundhill’s enormous beginners’ area with long, groomed runs. Explore varied terrain suitable for riders of all levels at Mt Dobson. Understand the effect an earthquake has on the urban environment. Discover the unique appeal of mountains and alpine climbing. Explore New Zealand’s largest glacier and understand its relationship with climate change. Visit the world’s southernmost optical research facility and learn about the extraordinary night sky above Lake Tekapo. Awaken students’ inner adventurer at this interactive series of exhibits. Feel at one with nature on this scenic hike that leads to a stunning glacial lake. Witness New Zealand’s famous technicolour beauty on local mountain biking trails. Immerse your group in the serene majesty of the Southern Alps on a snow-shoeing tour. Get the heart pumping with an exhilarating jet-boating tour. Don a pair of skates and zip around Lake Tekapo’s Olympic-sized ice rink. Explore this magnificent lake on a cruise that introduces its islands, landmarks and wildlife. Let soothing thermal waters work their magic on sore skiing muscles. These amazing experiences with comprehensive educational benefits for academic and personal development are just a short flight away! 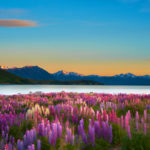 Now is the perfect time to start planning your 2019 Lake Tekapo tour with WorldStrides.